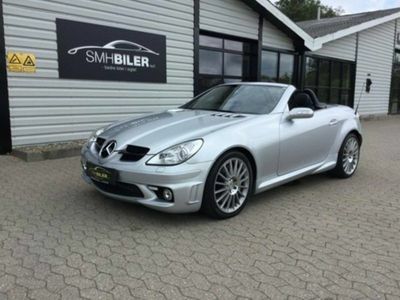 Mercedes SLK55 AMG 5,4 AMG aut. 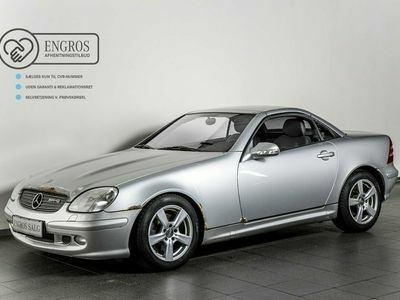 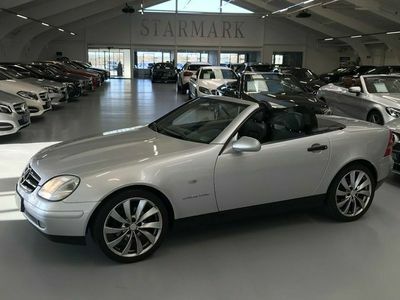 Mercedes SLK230 2,3 Kompressor 193HK Cabr. 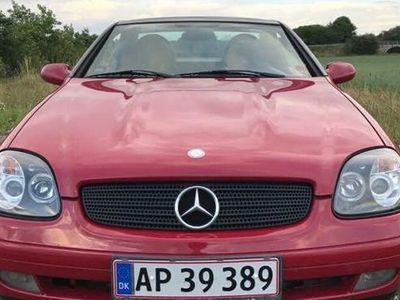 Mercedes SLK230 Komp. 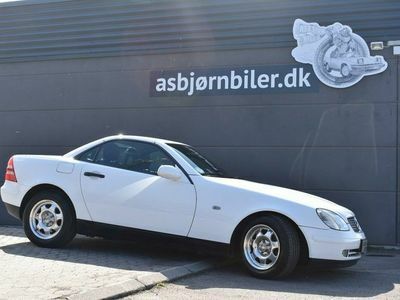 197HK Cabr. 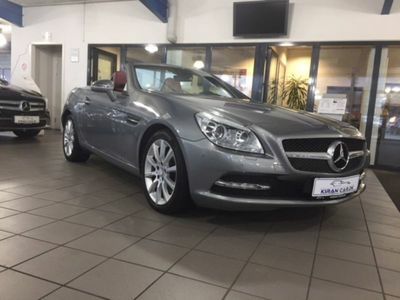 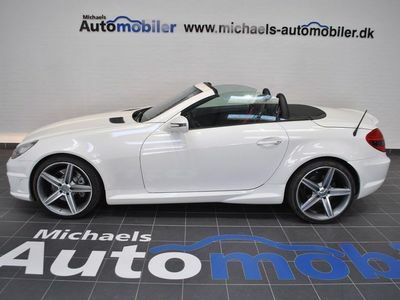 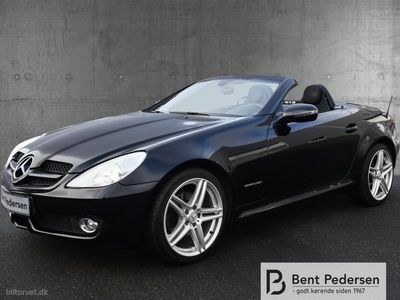 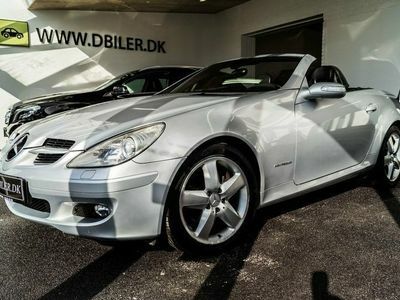 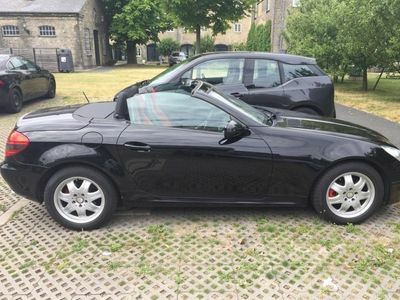 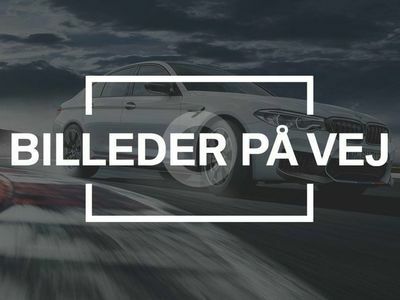 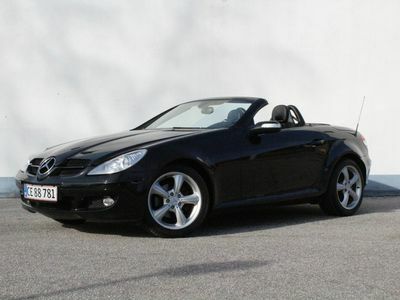 Mercedes SLK55 AMG AMG Cabriolet 5,5 AMG Speedshift 422HK Cabr. 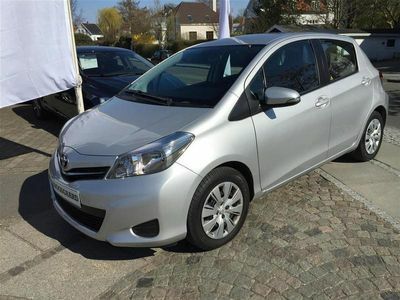 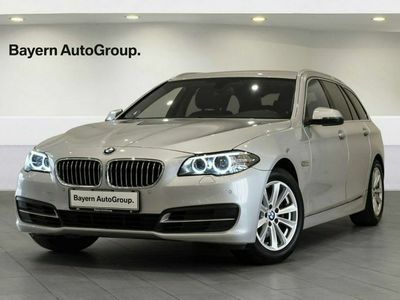 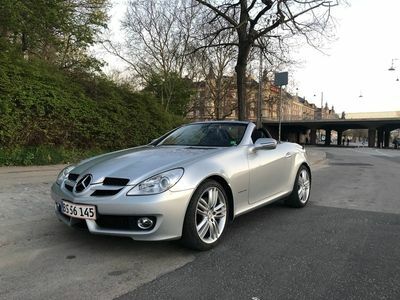 7g Aut. 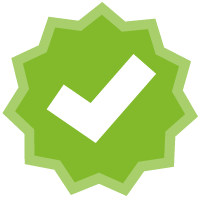 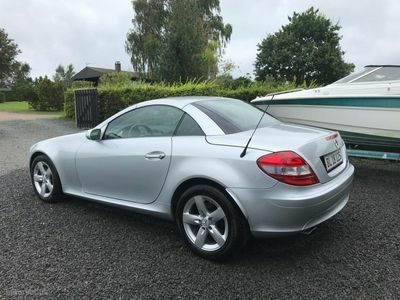 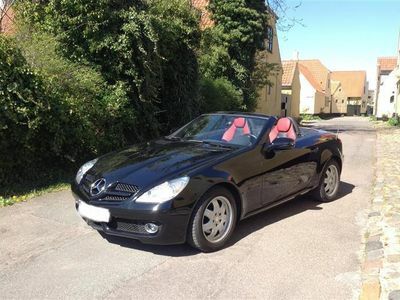 Mercedes SLK200 1,8 CGI BlueEfficiency 184HK Cabr. 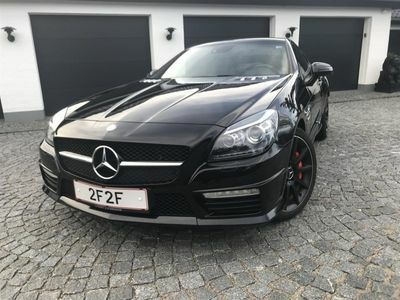 7g Aut. 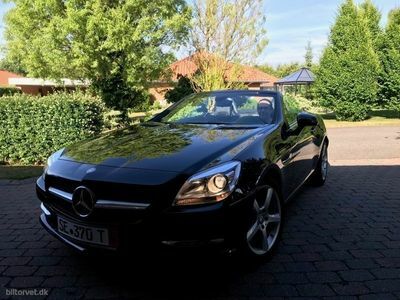 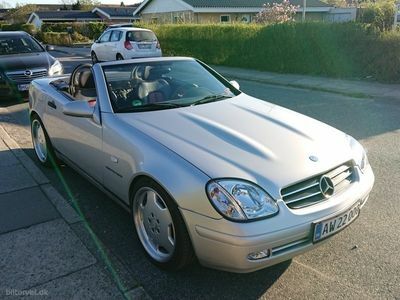 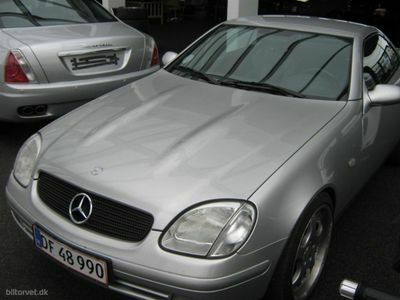 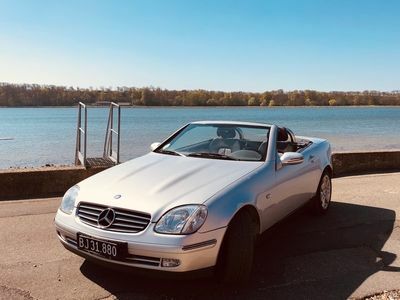 Mercedes SLK200 Kompressor aut. 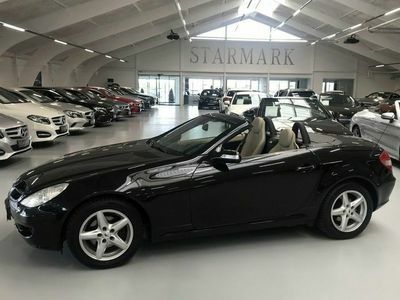 163HK Cabr.